Both business and residential clients throughout Richmond, VA love the eco-friendly auto spa. David Barlow, the franchise owner of the Greater Richmond DetailXPerts, shares the innovative steam cleaning technology with the community. With over a year in the business, David attracts numerous amounts of people by providing them with superior detailing. DetailXPerts of Greater Richmond services residential customers, car dealerships, and shuttle bus fleets resulting in pristine vehicles. At the 2017 DetailXPerts National Franchise Conference, David earned the “Most Valuable Player” award. His ambition and drive translate into the business, growing exponentially over the past year. The biggest daily motivation for this Richmond franchise owner is taking care of his customers and working with his technicians. David loves to awe his clients with the innovative steam cleaning process and provides them with the best detailing experience. In addition, each day he motivates his technicians to perform to the best of their ability and pushes them to success. DetailXPerts of Greater Richmond receives countless 5-star reviews on multiple online platforms: “Wow! 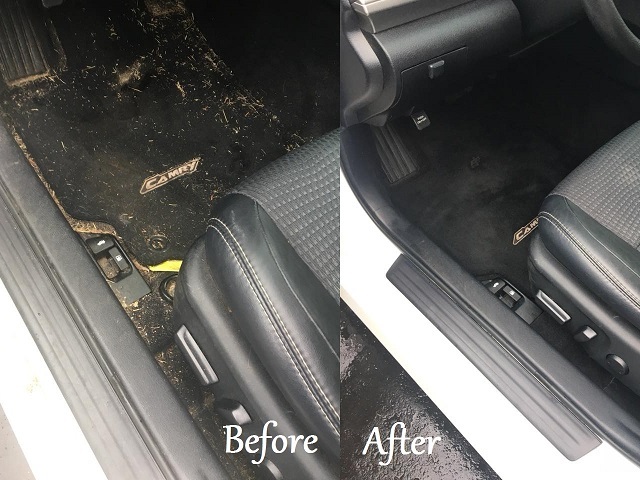 Had my son’s disgusting car detailed by DetailXPerts [of Greater Richmond] last week and the results were amazing. The car was actually cleaner than when he had purchased it […]. Totally impressed with the service!” (Mollie B. on Yelp). For the next step in his expansion, David plans to invest in a business development partner and extend his reach within the territory. 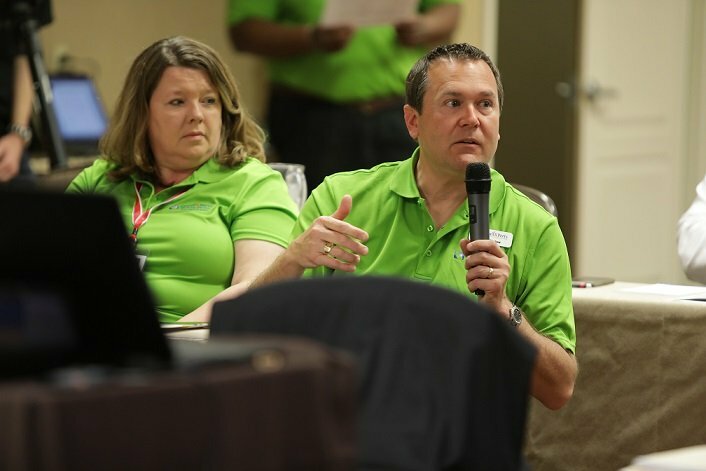 The best advice David gives to potential franchisees: “Think through all possibilities. Network and build strong relationships in the community.” Understanding the market in the territory helps develop the clientele for the specific location.